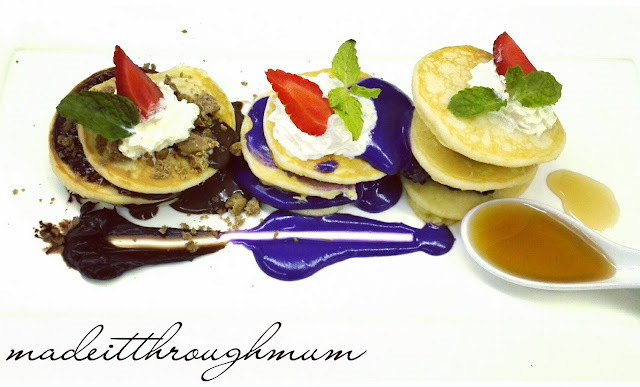 Have you heard about Kanto Freestyle breakfast restaurant? Me, I only chanced upon them online :-) But luckily, last November 26 I was invited by Ms. Joy of www.occasionsofjoy.com to cover the Top X Eats cooking demo which featured Kanto Freestyle Breakfast at The Maya Kitchen. 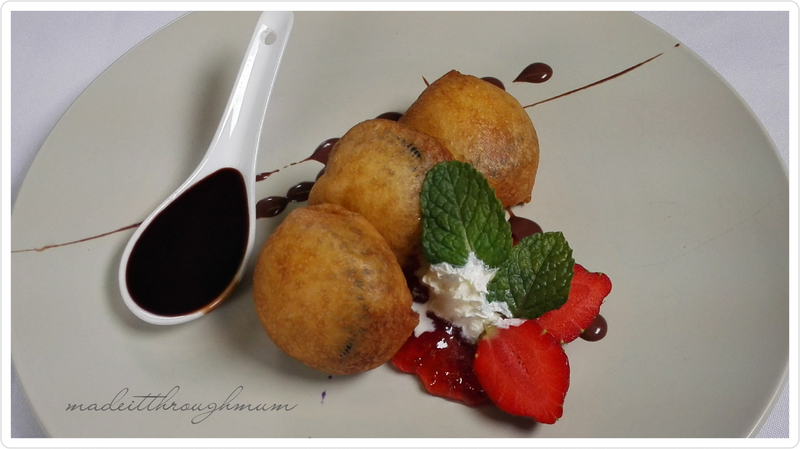 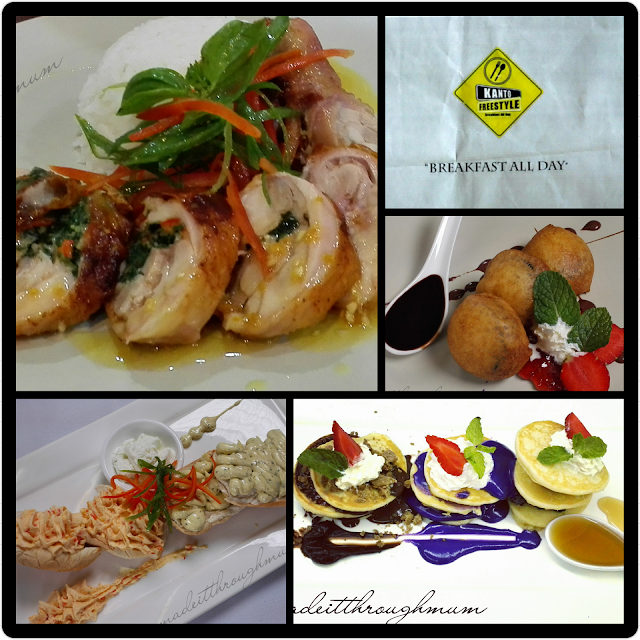 Of course, I'm going to share with you the recipes of the mouth-watering food served. 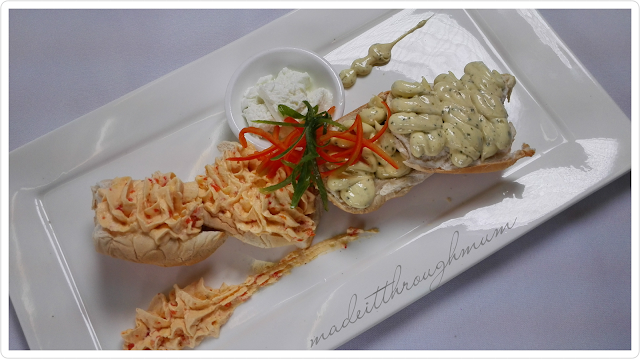 Log on to www.themayakitchen.com or e-mail contactus@themayakitchen.com for more information and schedule of cooking and baking demos. 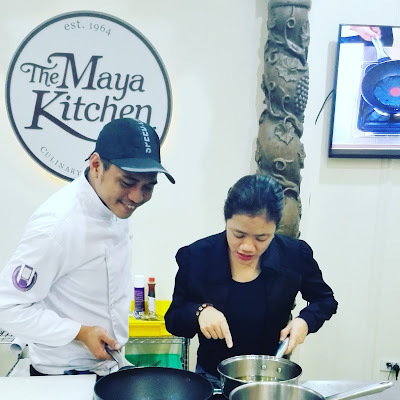 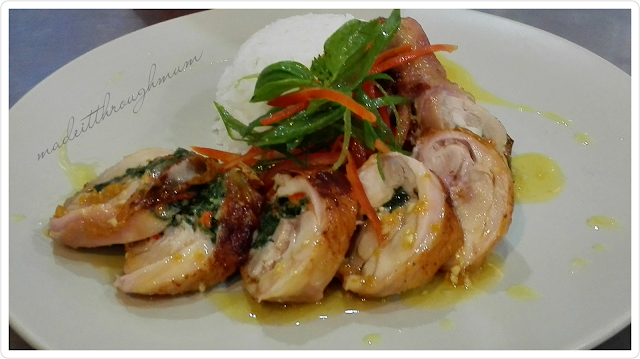 The Maya Kitchen Culinary Center at 8th Floor, Liberty Building, 835 A. Arnaiz Avenue (Pasay Road), Makati City.